Four Seasons home page for Golf and Skiing and Snowboarding. JOIN US ON FAMILY SUNDAYS AT SYRACUSE METS GAMES! FREE COUPONS GIVEN OUT AT EXIT OF EACH GAME. ASK US ABOUT ADDING A SMORES PACKAGE TO YOUR EVENT OR EVENING OF ACTIVITIES. FUN FOR THE WHOLE FAMILY! In 2004 Four Seasons debuted the new Express Chairlift to resounding accolades from our customers. The 2006-07 season we debuted the conveyor lift where skiers, snowboarders and snow tubers can glide up the hill quickly and easily. This makes learning to Ski and Snowboard not only easy but fun! 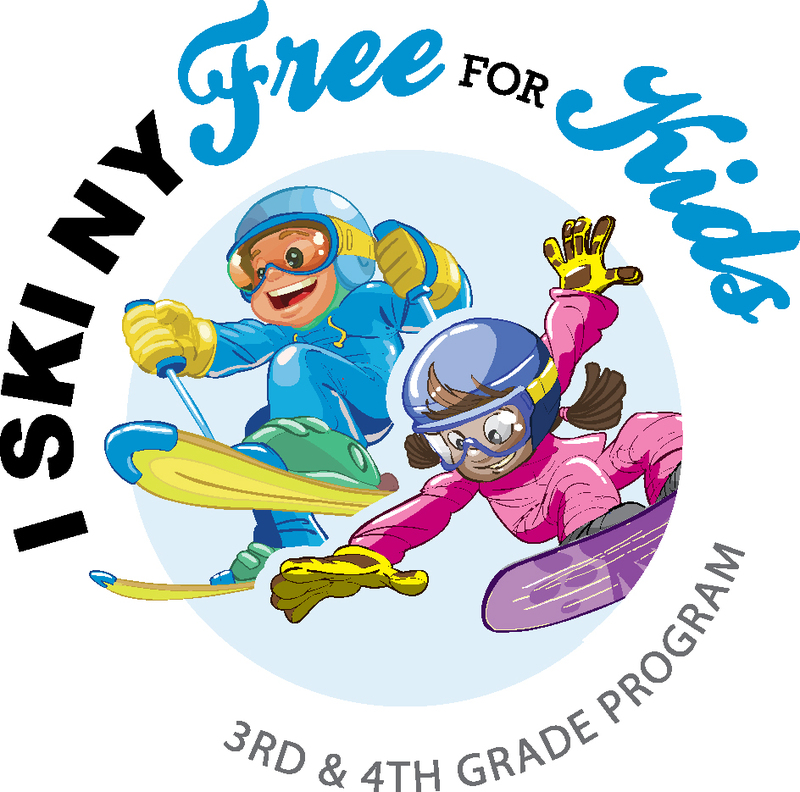 Four Seasons also offers lessons to help you learn to ski if you don't already know how and we also participate in New York's 3rd and 4th Grade Kids Ski Free Program. The Operating Hours and rates at Four Seasons are detailed below. Please note that during winter vacations we are open all week long. During our winter seasons Guest services are located inside, next to our front door in the kiosk marked "Guest Services". Our staff will be happy to assist you with any problems or questions you have while visiting Four Seasons. We want to do our best to ensure that your visit here is a pleasant one. We will be happy to measure you and your family at the booth for height and age of snowtubing too. Subscribe to our email list below to keep up to date with events happening at Four Seasons Golf and Ski Center today!